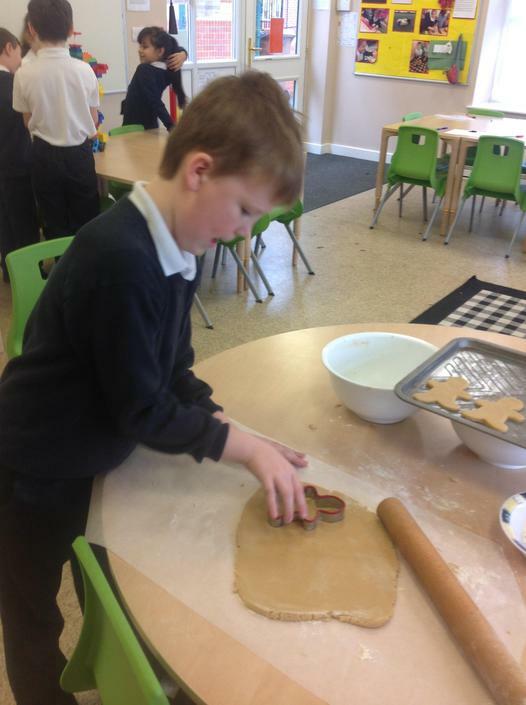 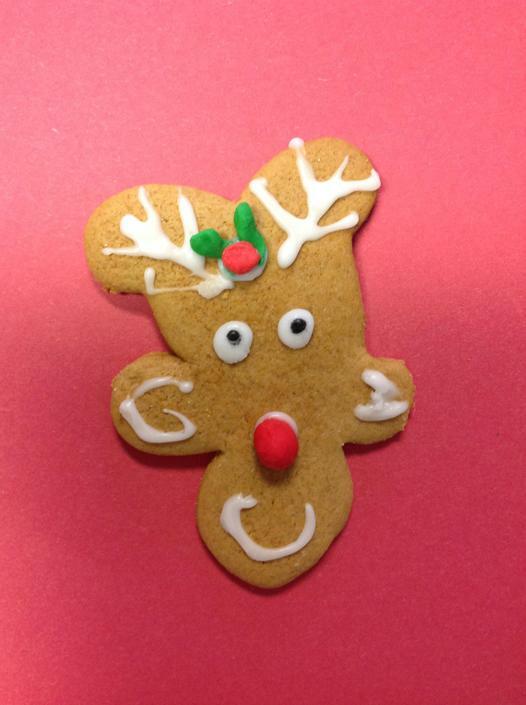 This year as part of Class 3's Enterprise driver, the children along with the support of Class staff made some very festive reindeer gingerbread men. 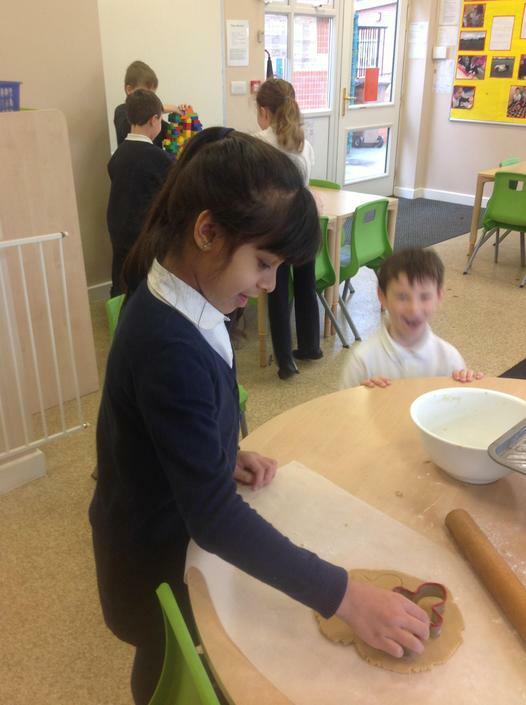 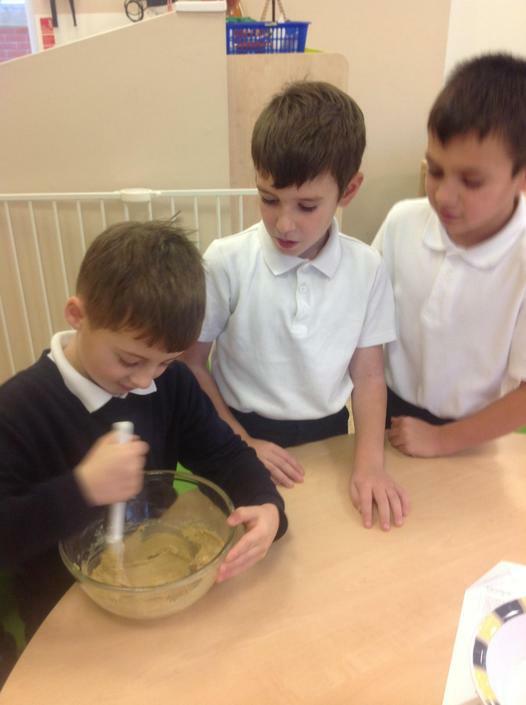 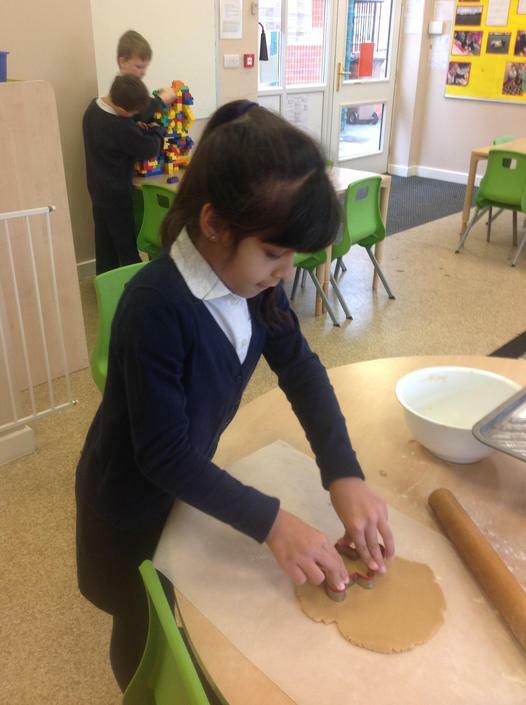 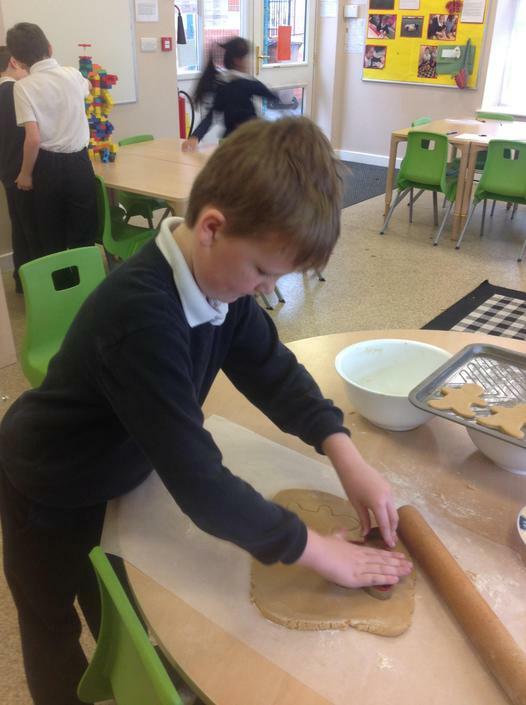 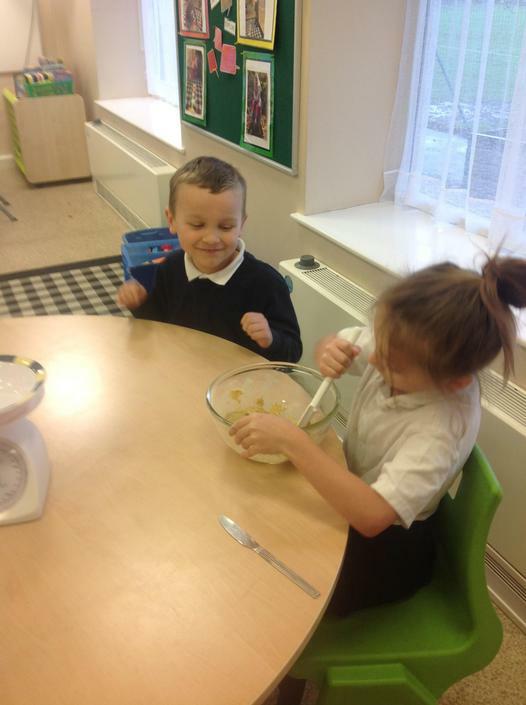 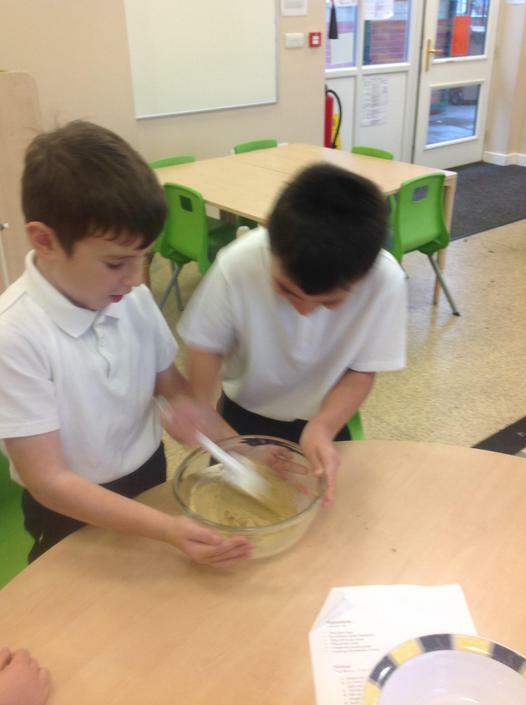 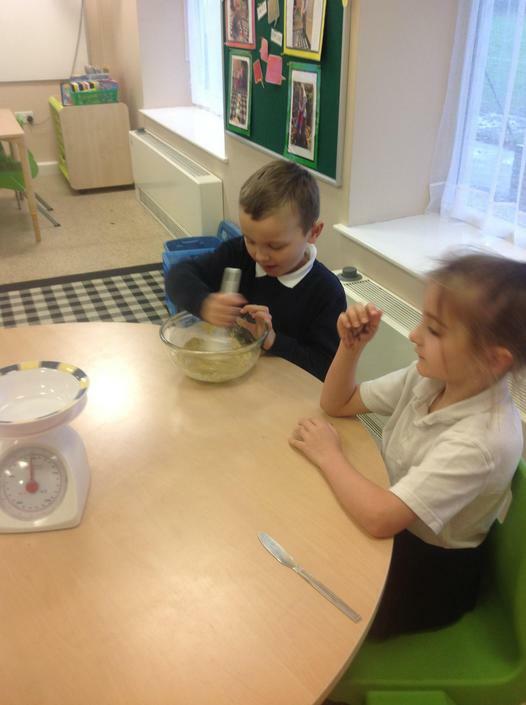 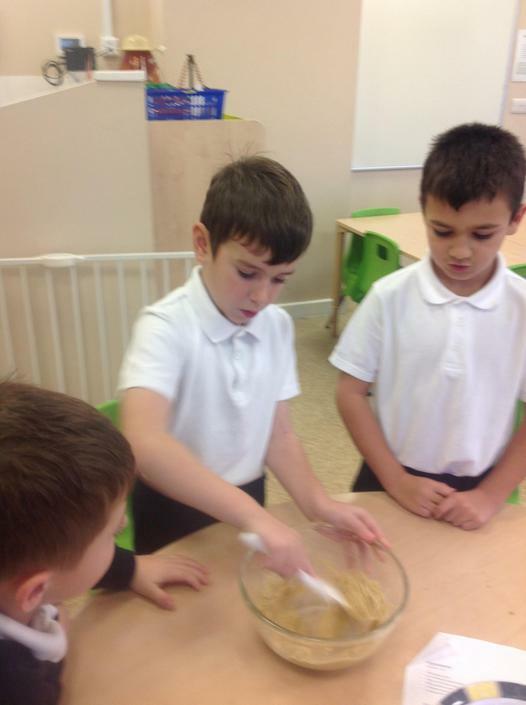 The children were involved in the different processes of mixing the ingredients, rolling them out and then decorating once baked. 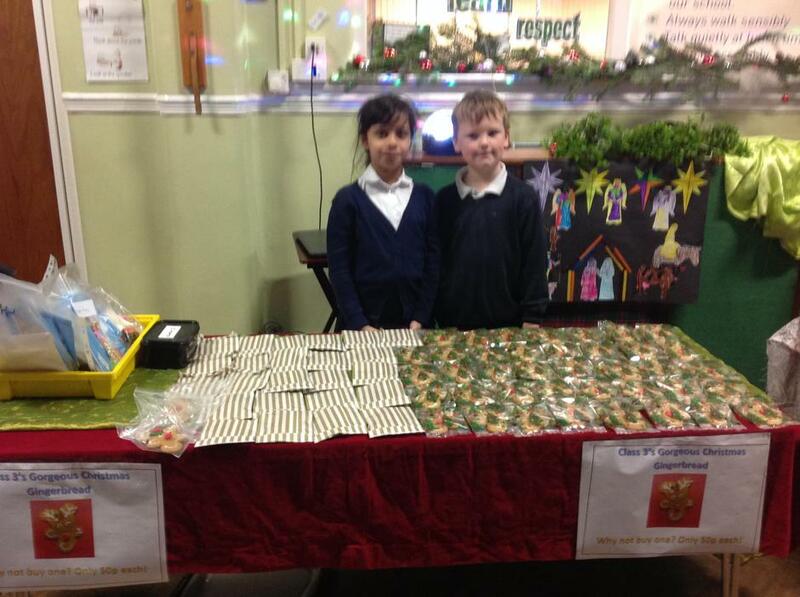 At the Christmas Fair two of the children supported the Class teacher in selling our fantastic gingerbread men. 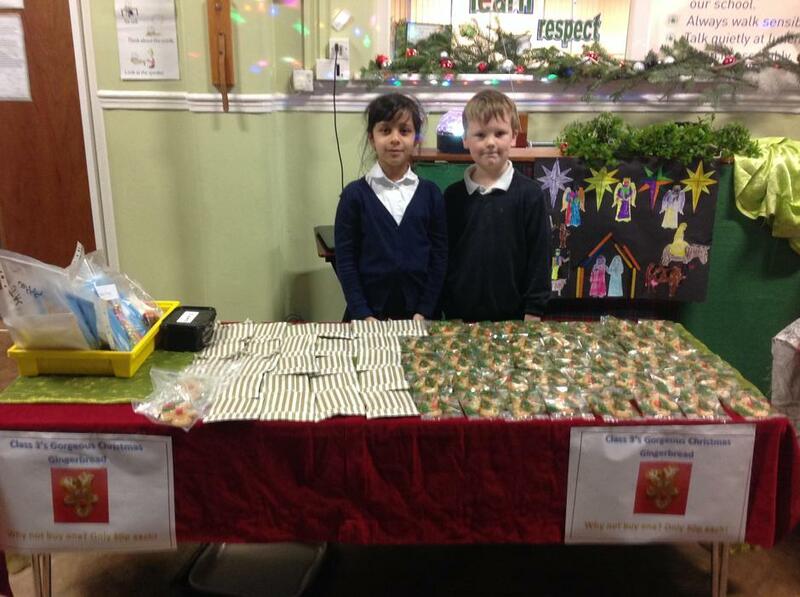 Come the end of the fair, we were pleased to be able to say we had sold of our gingerbread men. 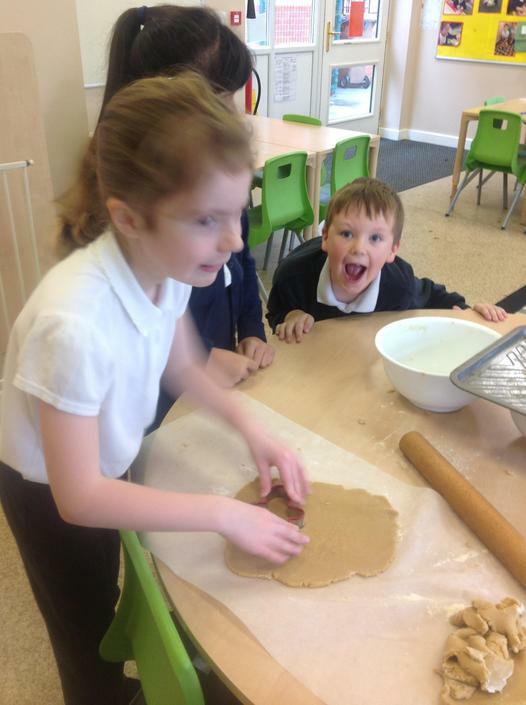 A fantastic effort by all in Class 3!